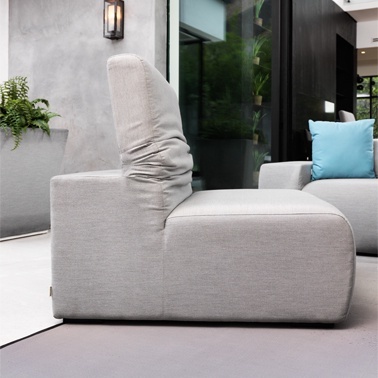 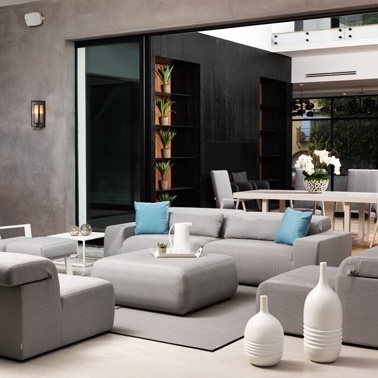 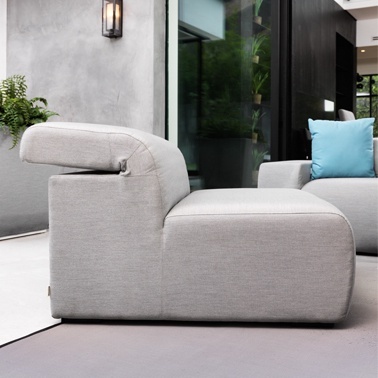 Contemporary outdoor living is met with specialised upholstery fabric that is suitable for outdoor use throughout the whole year. 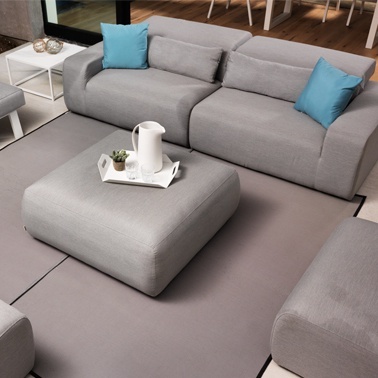 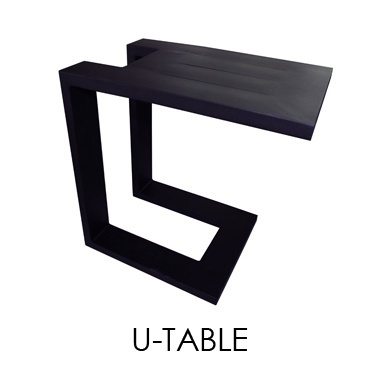 Divano Lounge furniture is made using breathable foam that ensures constant air circulation inside the furniture. This makes it possible for the furniture to become completely dry after 30 minutes of heavy rain.